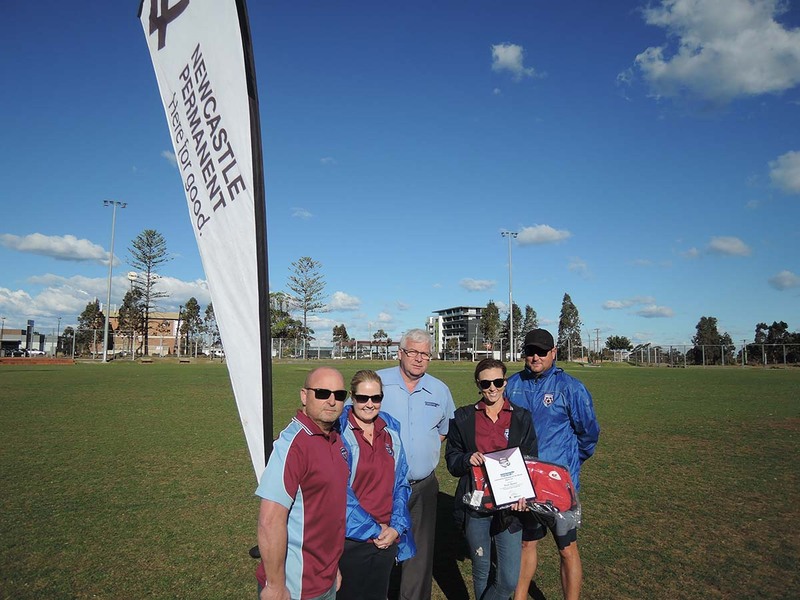 Northern NSW Football (NNSWF) is pleased to announce the Newcastle Permanent Volunteers of the Month for August 2017 across the zones. 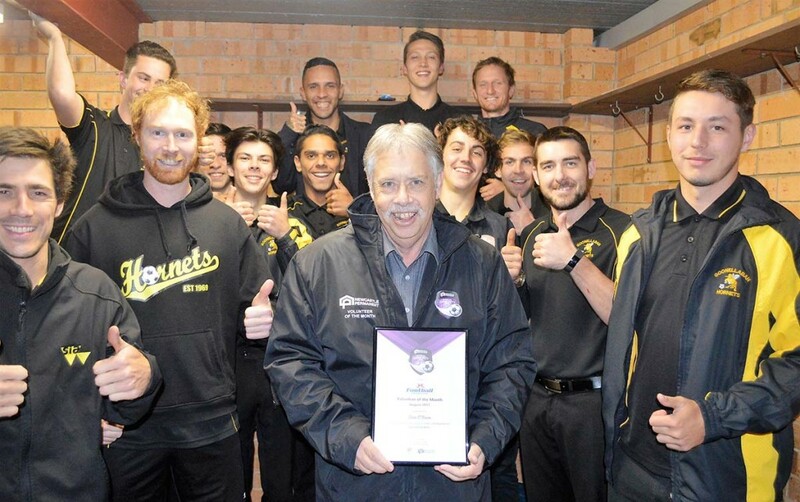 “Clubs simply cannot run without the contribution of people like this month’s winners,” NNSWF Community Football Manager Peter Haynes commented. 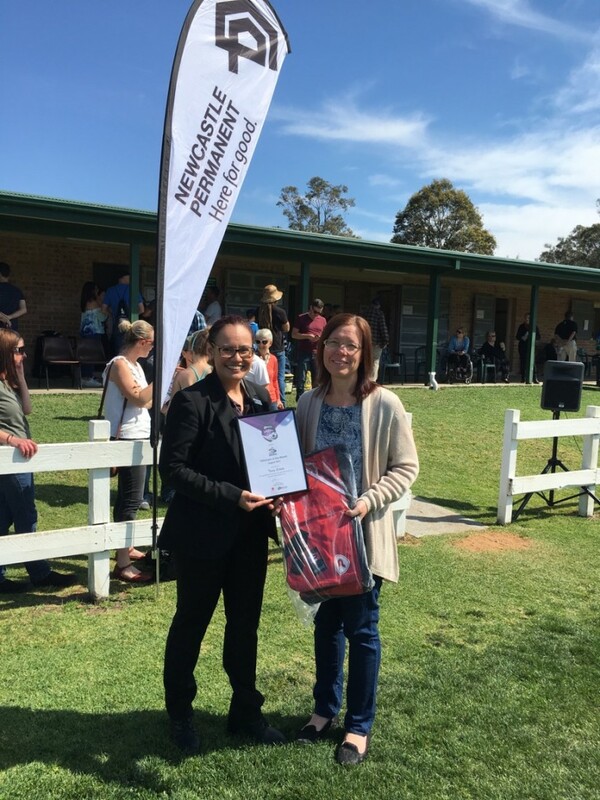 “Each of their clubs is a better football club for the contribution these volunteers have made through her passion, hard work and willingness to ‘roll the sleeves up’ and help to provide the best football experience possible for the club’s players, parents and spectators alike,” Haynes concluded. 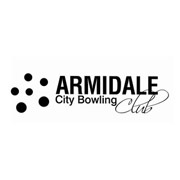 Each winner will be awarded a certificate recognising their achievement, volunteer jacket, and bag, courtesy of Newcastle Permanent, to assist in fulfilling their valuable roles at their respective clubs. 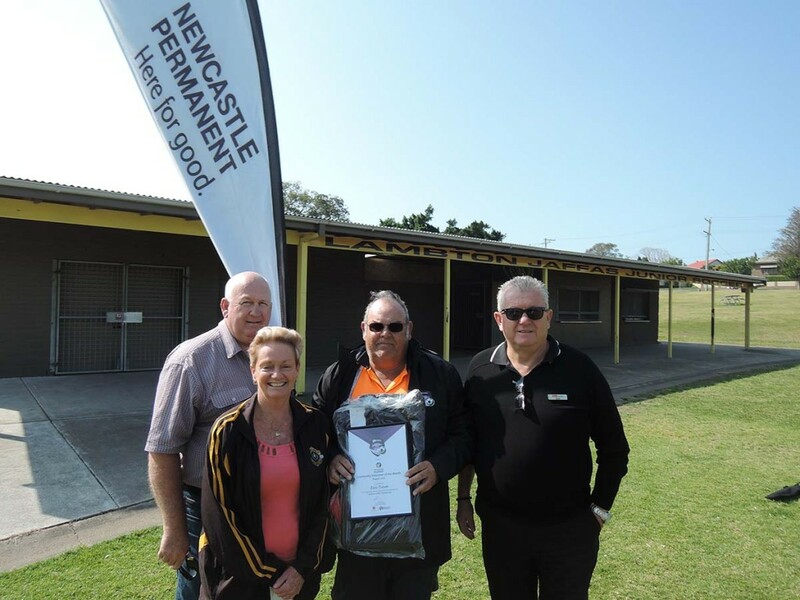 From the pool of monthly winners, a “Newcastle Permanent Volunteer of the Year” for each Zone will be recognised at the Northern NSW Football Annual Awards Night. Newcastle Permanent Chief Executive Officer Terry Millett echoes Haynes sentiments and applauds the volunteers who received the award. 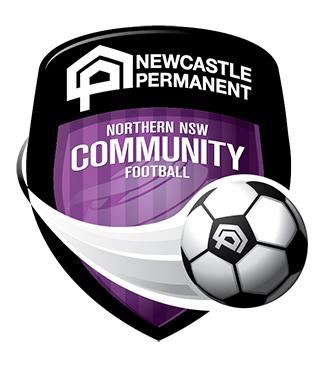 “Newcastle Permanent’s Community Football partnership provides opportunities to recognise volunteers who give back so much to their clubs and communities. 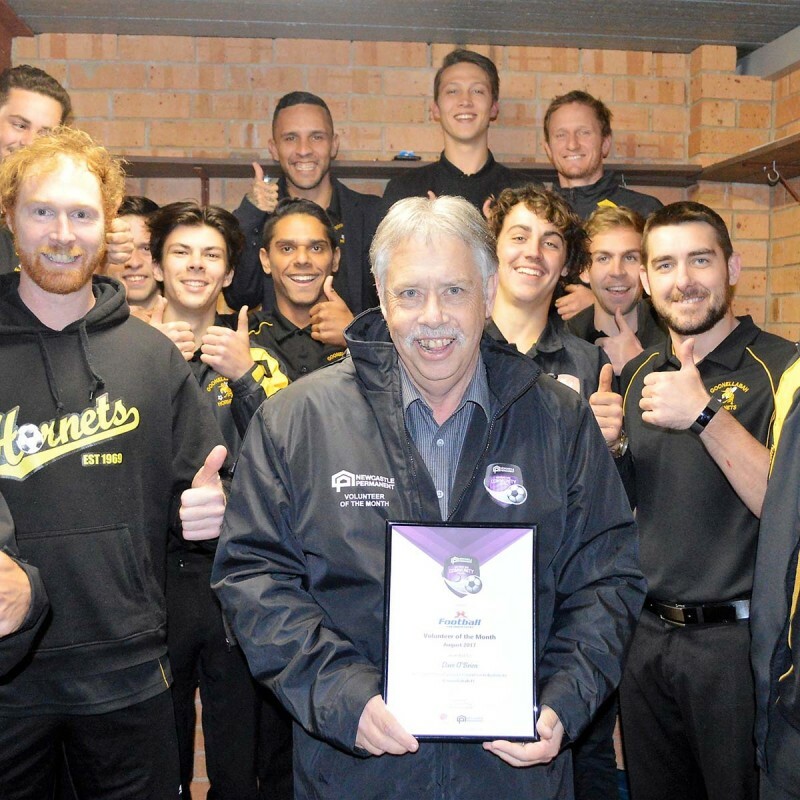 It is great to see a local being recognised for their ongoing commitment,” Williams said. 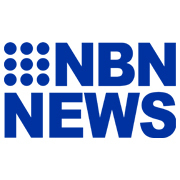 Dave O’Brien first got involved with community football in 1991 with Taree Wildcats in Football Mid North Coast. He moved to Football Far North Coast where he has been closely involved with Goonellabah FC ever since. Dave has been everything from carnival organiser to roles on the committee. 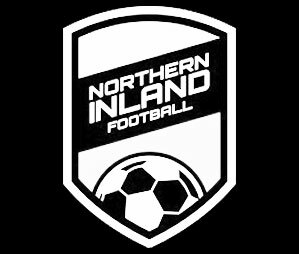 Dave has also coached senior and junior teams and says that he has enjoyed seeing young players develop and mature and has formed many great friendships through football. Dave recommends that parents should particularly step up and get involved with community football. Eddie does a huge amount behind the scenes. He can be seen down on the ground in the pre-season and throughout the season at all sort of odd hours preparing the grounds and generally putting in a huge amount of effort so the players can enjoy their games each week. He also deals with the unenviable job of organising the club registration process plus sorting all the gear etc. Plus I am certain there are many other jobs he does that most of us are not even aware of! On top of all that he always seems happy and nothing is too difficult for him to sort out. Eddie is definitely a more than worthy candidate for Volunteer of the month. Dave and his wife Jenny are founding members of Gresford Vacy Football Club dating back to 1978. In his time, he has seen his children progress from playing MiniRoos right up to O35’s and now also enjoys seeing his grandchildren put on their Scorpions strip and take to the grounds he looks after. Dave is the Club’s unsung hero who does his ground maintenance and preparation work behind the scenes. Be it applying fertiliser, patching up worn out areas, aerating, mowing, line marking, fixing fences and other equipment, getting out the digger to improve drainage around the fields, if a job needs doing, Dave will have it done before anyone else even realises it needed doing. Dave is always happy to lend to lend a helping hand on game days too, be it ground set up at the crack of dawn or preparing our famous Vacy Mongrel Burger at the BBQ if help is needed, you can rely on Dave to be there. His commitment to the Club is second to none and while Groundsman does not require a WWCC he led by example and got this job done too. He also acts us our wet weather person and makes the early Saturday morning calls if required. Gresford Vacy FC is very thankful to have Dave as one of their own and sincerely appreciates all the hard work he does for our Club. Trudy has been involved with Gloucester soccer club for over ten years and has undertaken many roles during that time including being a team manager and team coach to being a major factor in our club becoming the success it is today. 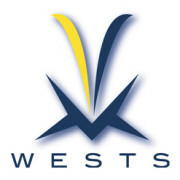 She has undertaken our web site design and social media updates, and also manages our very successful canteen, as a result of which we have now been able to build our own canteen and clubhouse. With over 200 registered players and many parents attending games on a Saturday morning, school days and gala days we feel she would be a worthy recipient of this award. Brooke’s husband works away FIFO and she is basically a single mum with 3 x kids and works part-time. Brooke gives her time to the club and always supports it generously every week. She is gold and the club could not run without her. Sonia is there all the time and shows the team what true commitment is. Thank you, Sonia. Chris contributes a lot of his spare time towards this club and if he is a very well liked volunteer right across all the age groups. Chris goes above and beyond within the club to make sure the children are all happy and that the game they love is fun, even training sessions are made into fun enjoyable sessions. Chris has children from all age groups wanting to train with him, without someone like Chris within the club it would be a huge loss. He puts a lot of hard effort and time into the club and into building all the children’s skills that he coaches or helps trains. The children are lucky to be able to be associated with someone that they all look up to and enjoy being around people like Chris. It is hard to find people like Chris and to keep within clubs and as our club is only a little one he is a valued asset.